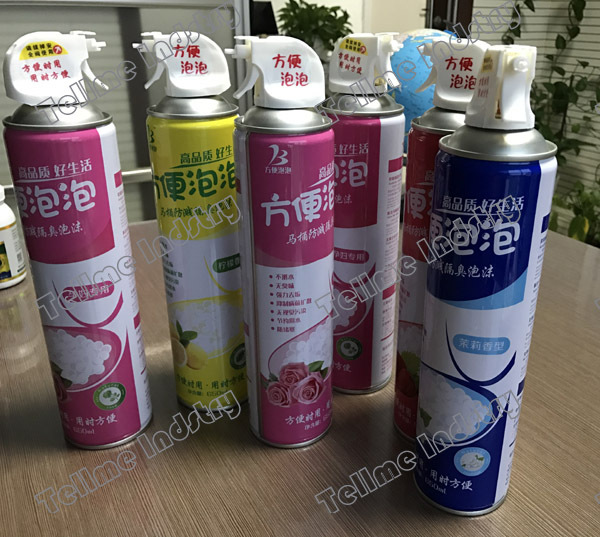 Company Profile--Linyi Tellme Industry Co, Ltd. Welcome to Linyi Tellme Industry Co., Ltd. ! We are manufacturer and exporter of stainless steel scourers and other products which are widely used in household cleaning, especially kitchen cleaning. Our factory has been specializing in scourers since 1998. And began to export to other countries such as South Ameria, Italy, Turkey, India, Iran, Korean and Japan in the year of 2008. We not only can provide you high quality scourers but also can offer you the machines and raw materials with which you can produce your own brand products with different materials such as stainless steel wire, zinc coated wire, copper wire and other materials which your customers and markets required. All products are made as per specifications required by our esteemed buyers. 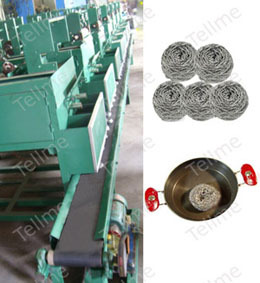 The scourer making machines made by Tellme Industry are all with competitive prices and reliable quality. More important, our machines are full automatic and with small cubage. They do not need special skills, production place and manpower. One person can control 2-4 machines. You are welcomed to our factory for visiting. Then you can see our machines, raw materials, finished products, production line on site. Recently, we developed a new kind of foam detergent with magic cleaning power. With highest quality and competitive prices, we hope to establish a long-term cooperation with all friends. Thank you for visiting Linyi Tellme Industry Co., Ltd. !